Though not as old as the rest of the races on this list, having started n 1996, this is still a must see annual event. Now held at the new Meydan Racecourse in Dubai, the purse is worth an astonishing $10 million! Kick off your horse racing year by tuning into (or attending) this event and place some bets to get lucky this year. The Kentucky Derby is not to be missed, so get your fancy hat out and join in the fun at Churchill Downs for this annual event. First held in 1875, the race is 1-1/4 miles, and a very quick 2 minutes watched by over 150,000 spectators at the venue and many more via TV. The Kentucky Derby is the first race in the prestigious Triple Crown, and is a must see in the annual horse racing calendar. The Preakness Stakes is held annually at the Pimlico race Course in Baltimore, traditionally on the third Saturday of May. The winning jockey of the race is presented with a silver trophy over a 150 years old, while the winning horse is draped in a blanket made of Black Eyed Susans. 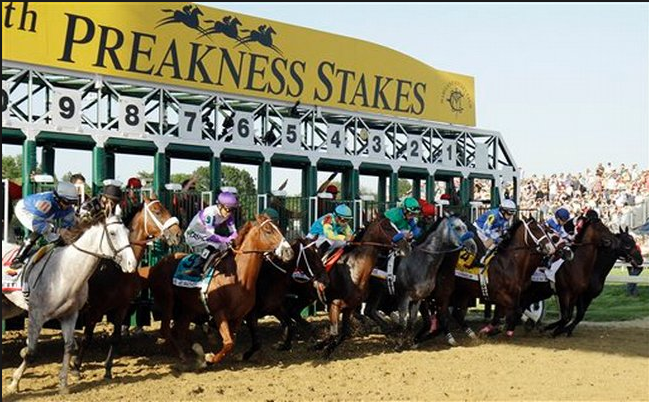 The Preakness is the second race in the Triple Crown series, and placing bets online or at the actual event is a must. The Belmont Stakes dates back to the 1860s, and tis the longest course – 1-1/2 miles around the track. Held at Belmont Park on the first Saturday of June, and is one of the most popular horse racing events of the year – with tickets selling for as little as $10 and its close proximity to New York giving easy access to fans. The Belmont Stakes is the final and oldest leg of the Triple Crown series, and fans of this event travel far and tune in from all over the world to catch the thrilling action, with the hopes that one single horse can win all three events in the Triple Crown series. This horse racing series takes place over a week, and has been held since the 1700s, a little bit longer than the Bingo Canada has been enjoying to say the least! This Racing event is typically attended by the Queen and many royals, making it one of the most well attended and well attired racing events of the year. 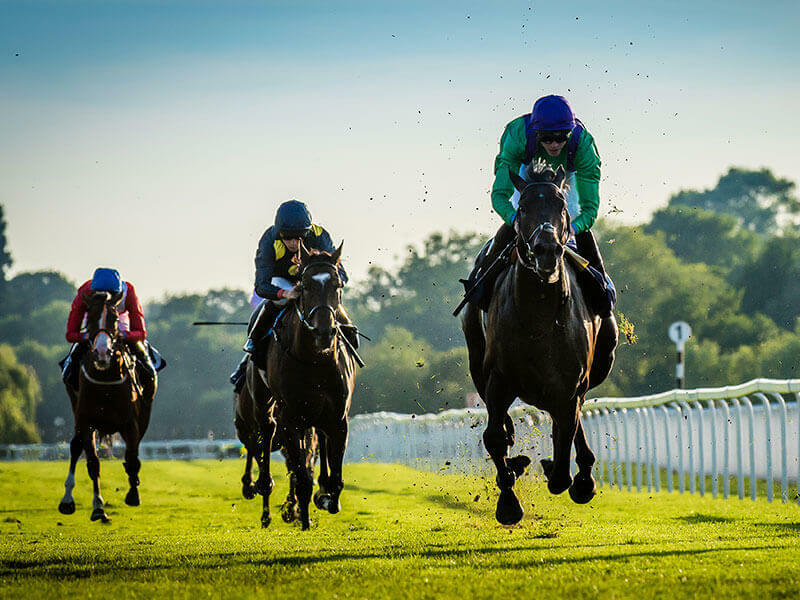 Known as the Arc, this is one of the biggest horse racing events held annually in Europe, with thousands of racing fans attending the events each year. Held at the Longchamp Racecourse on the banks of the rover Seine, it has one of the highest purses in the racing world – 4 million Euros!